Autumn is just around the corner- and that means curling up on the couch with a good book and eating delicious home-cooked food to warm you up. 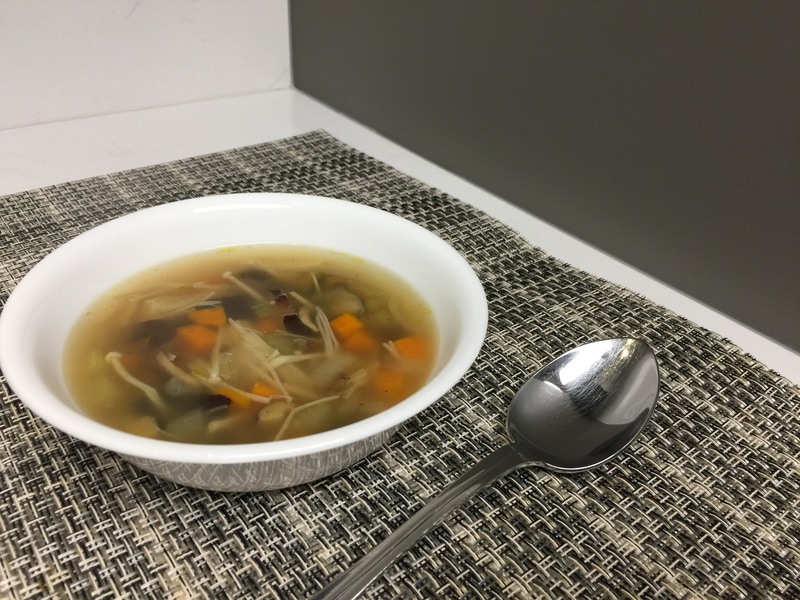 In my house, this filling mushroom and barley soup is an Autumn tradition. And there you have it! What is your go-to soup when the weather gets cooler? Let us know in the comments!